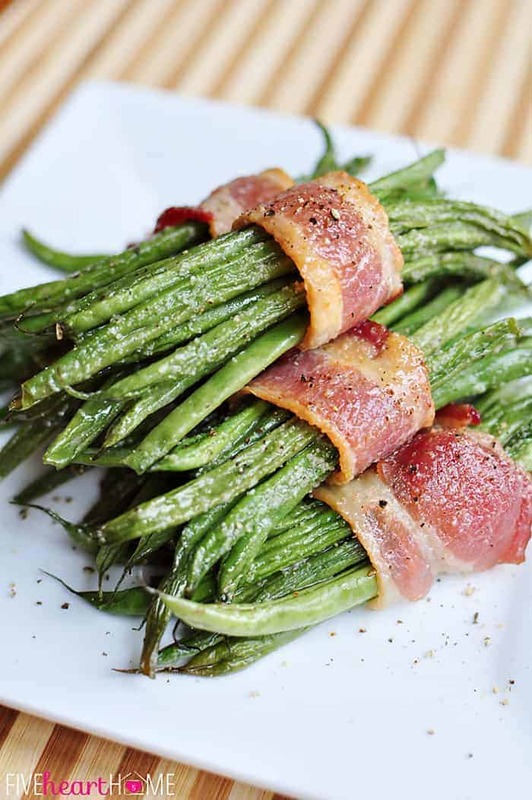 3 cups frozen green beans; 3 slices bacon, fried and crumbled; 1 small onion a skillet. Start frying over medium heat until you get some of the bacon grease"oozing" out. Add diced onion. Continue to cook until bacon is done. Cook your green beans according to package directions. When done, drain them and pour into a bowl. Dump the fried bacon and onion (and grease) over the green beans... Similar recipes. 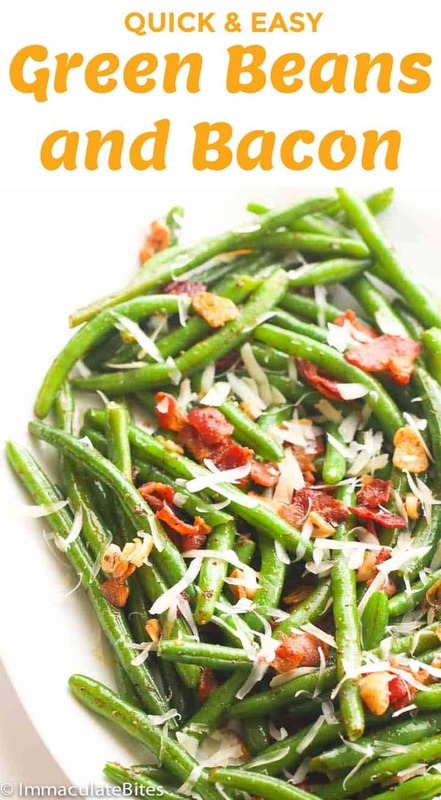 Also see other recipes similar to the recipe for how to cook frozen green beans with bacon and onions. I, being the Southerner that I am, insist on my green beans being mushy as all get-out, and mixed in with copious amounts of bacon or ham. This is the correct way to eat green beans. This is the correct way to eat green beans.